When it comes to golf clubs, size does matter. While correct golf club size can help you become a better golfer and make the game more enjoyable, inaccurate club length will have the exact opposite effect. But what is correct club size for you? Well, it depends on several factors including the different types of golf club, your swing style, posture and skill level. But above all, it depends on your height. 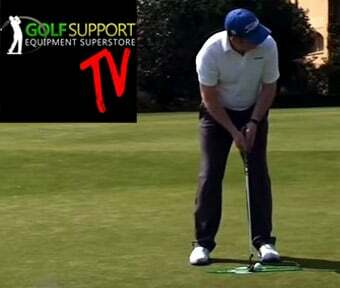 To make the selection easier, Golfsupport therefore prepared a quick golf club size guide for beginners. 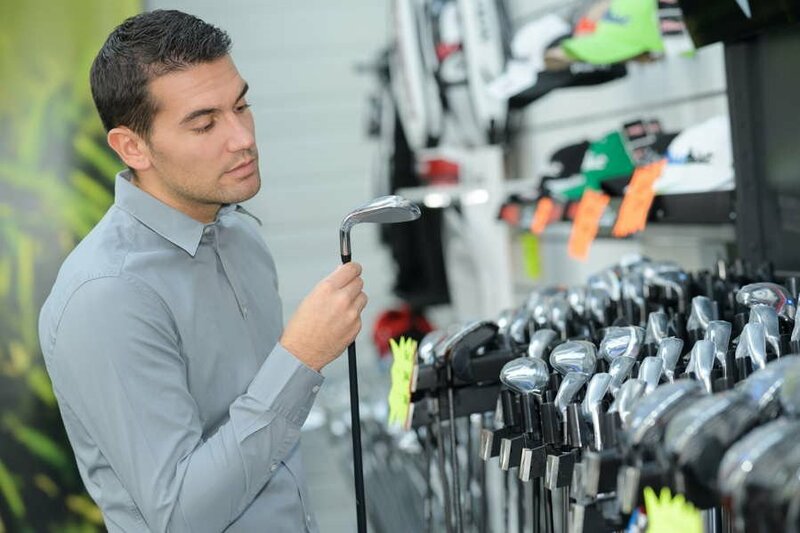 How to Choose Golf Clubs for Your Height? You can use the golf club sizing charts below to help you determine the perfect length of club to pack in your golf bag. Wrist-to-floor measurements are also getting increasingly common, while a growing number of golfers are also using golf club chart cross-referring height and wrist-to-floor measurements. Compared to using only height or only wrist-to-floor measurements, the cross-referring golf club length calculators tend to be more accurate when performing a static fitting. In theory, the longer the driver shaft length, the greater the shot distance. Therefore, the longer the driver the better, right? Well, the reality is actually quite different. Even though the Rules of Golf for competition allow the club shaft length of up to 48 inches, Golf Monthly notes that the average driver length used on the tour is ‘only’ 44.5 inches, while the average driver length in golf shops is about 45.5 inches. When it comes to purchasing a putter, control and accuracy are imperative if you want to get the ball into the hole with the first – or at least with the lowest number of strokes possible. The length of putter can have a big impact on both control and accuracy, but the selection of putter length is not just dependent on the golfer’s height. Depending on the golfer’s experience, it may be necessary to accommodate the golfer’s style of putting in to the measurement, as technique is a huge factor when it comes to making the decision of which putter length to purchase. What About Custom Fit Golf Clubs? 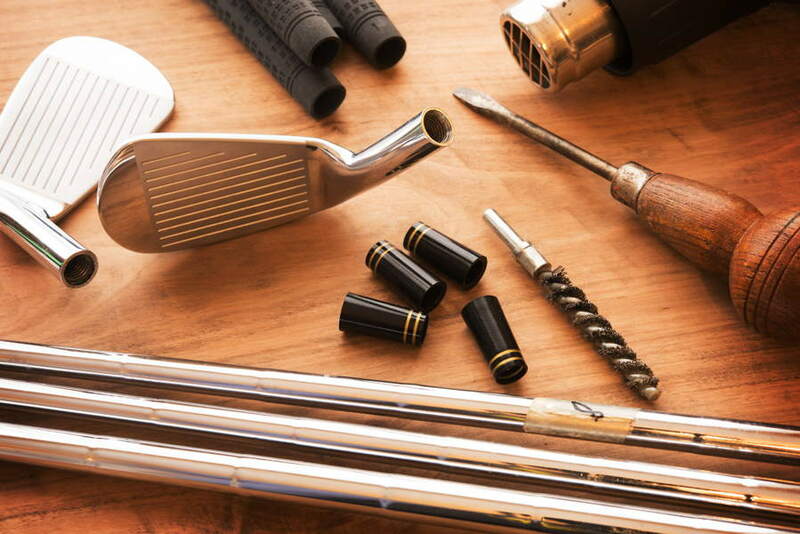 When it comes to determining the golf club size you need, there are two different ways to custom fit golf clubs. The first type of golf club fitting is a static fit, and as the name suggests, this is a static measurement taken from your finger tip or wrist to floor, trying different lie angle heads and then taking a glove measurement to determine the size of grip required by the golfer. Static fittings are more for golfers with little or no experience and, although not overly reliable, a fitting for length and grip size are better than no fitting at all. Another way to find out the right golf club size for you is through a dynamic fitting. This is a more precise way of fitting and involves the use of a launch monitor to help determine the correct shaft and head to best suit the golfer. During the fitting, factors such as ball speed, spin rate, dispersion and launch angle are taken in to account and will help to make sure that the golfer purchases the correct equipment to best suit their game. Once club head and shaft have been determined the next stage is to evaluate the necessary length and lie angle required. This is achieved by using a lie board and face tape, some fitters might also use a measuring stick but would cross reference this with centeredness of strike on the club face using the face tape. 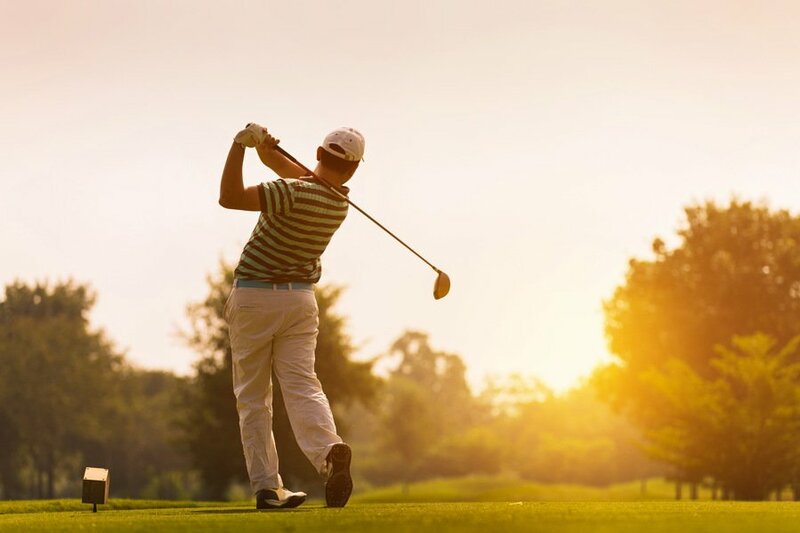 Golf can be an expensive game to get stated and cheaper options do exist in the form of golf essentials like package sets and second hand golf clubs. However, buying the wrong club can make it even more expensive. So make sure that whatever you buy it’s the correct option for your game. For any advice, don’t hesitate to ask for professional advice. Golfsupport team is managed by PGA Advanced Professional, John Lines, alongside his team of PGA professionals and highly experienced sales staff. So, if you have any questions, need additional information or professional advice in the selection of golf equipment, you can always rely on Golfsupport.